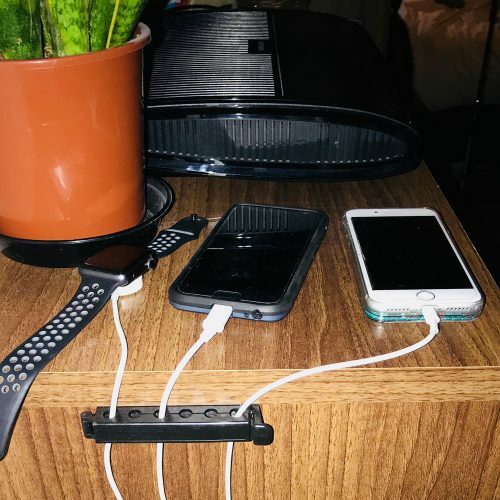 Get your home and office cabling in order with SergeantClip home/office bundles. 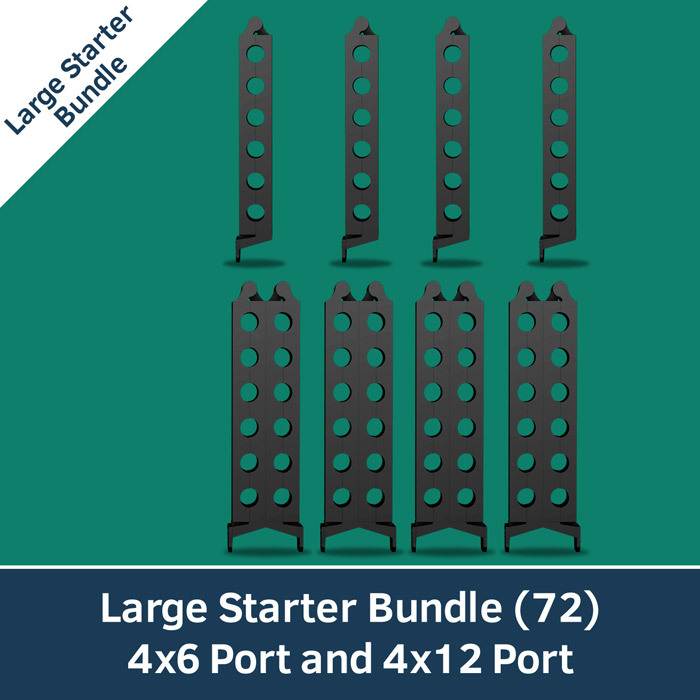 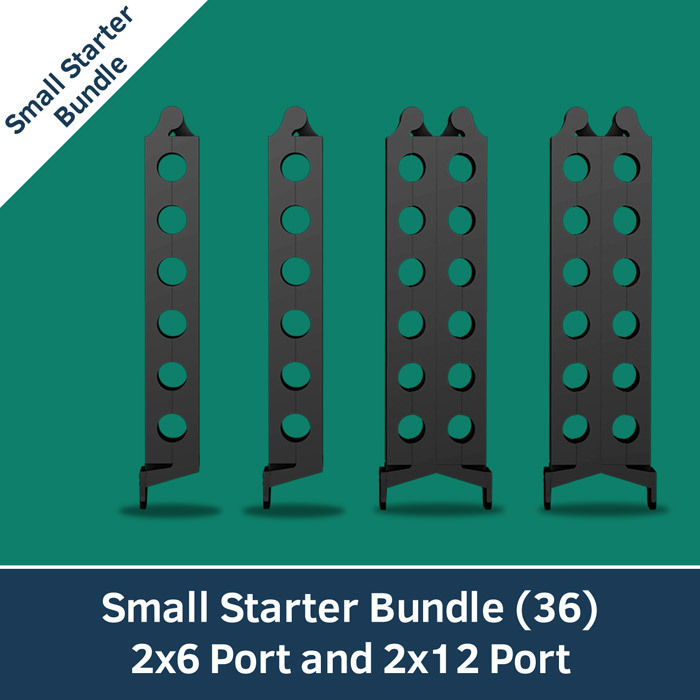 Each bundle includes 4 x 6 port SergeantClips with super strong double sided tape, which allows strong and stable use on any surface. 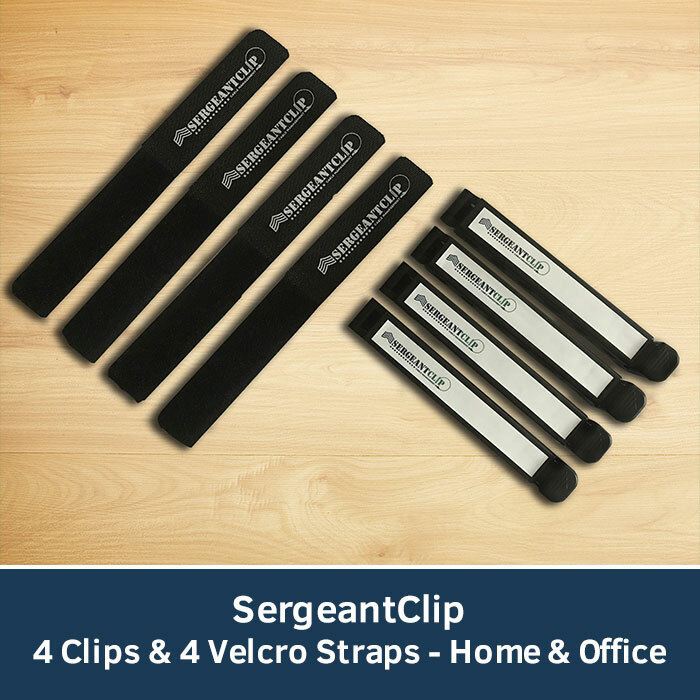 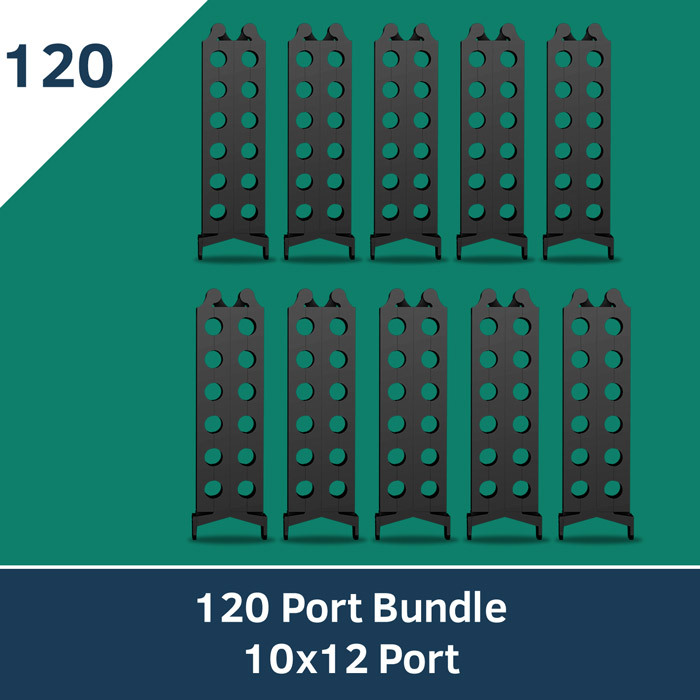 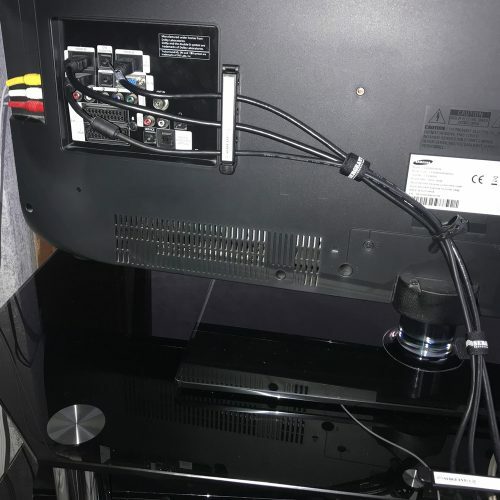 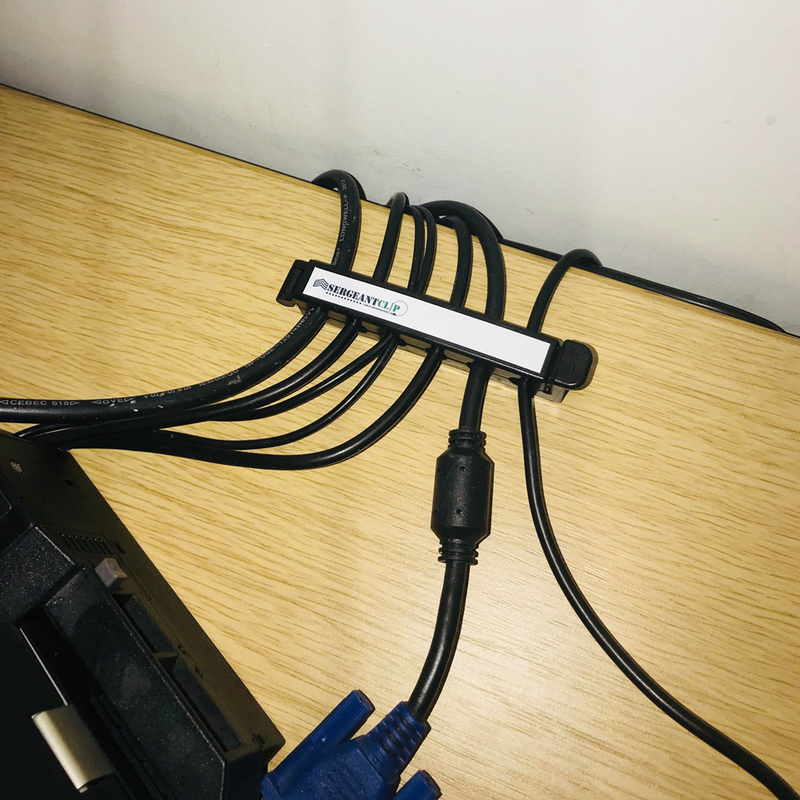 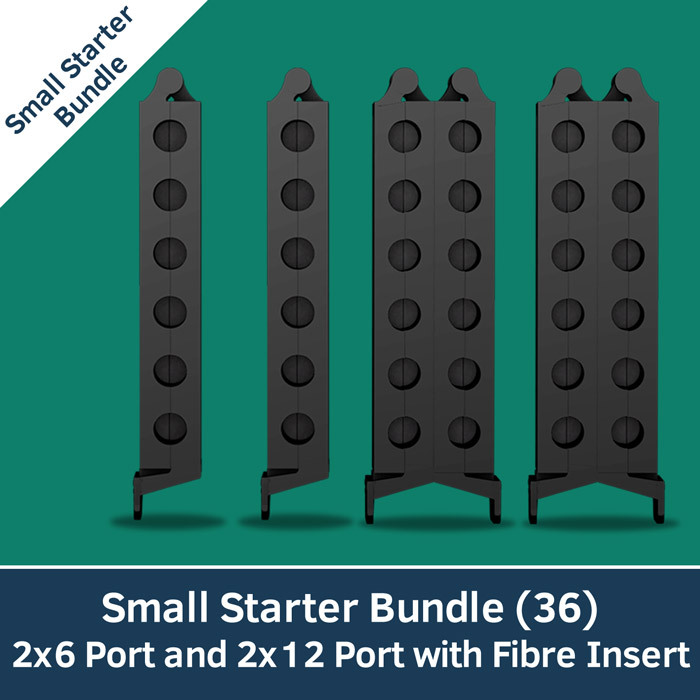 The bundle also includes 4 x SergeantClip hook and loop Velcro straps for creating neat and tidy cabling and 4 x self-adhesive labels will help you identify your cabling where required.